Three months ago, two lesbians from Lansing, Michigan started a petition to recognize “Lesbian Processing Day” as a national holiday. After receiving over 500,000 signatures on Whitehouse.gov, the petition was granted, and today marks the first official “Lesbian Processing Day” in the United States. The idea for this holiday came in 2014 when Aliyah Nichols and Sadie Williams were seniors in college. 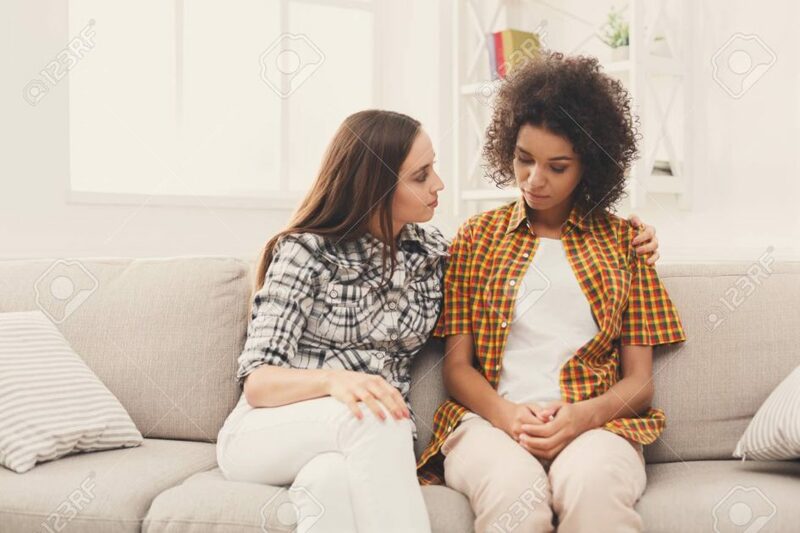 At the time, the two women had recently broken up, and after days of not speaking to each other, Sadie suggested that they meet up at a cafe to “process” things. Two coffees and seven hours later, they had discussed every detail of their two-month long relationship from each of their perspectives. For example, that time when they were out with friends and Aliyah had left without saying goodbye? Sadie thought Aliyah was being rude, but if she had been more in tune with Aliyah’s deep inner life, she would have known that she was supposed to follow her out without being asked, obviously. And the time when Sadie showed Aliyah a drawing she had done, and Aliyah had looked at it for a few seconds before describing it as “okay”? Well, Aliyah should have just ripped Sadie’s heart right out of her chest then, because that was exactly what her response felt like. Couldn’t she see? Sadie and Aliyah would have continued airing their grievances for a longer amount of time than was really necessary, but an employee informed them that the cafe had technically already been closed for the past 15 minutes, and they had to leave. Months after their breakup, the women became friends and were able to laugh about how dramatic each of them had been in the past. They started meeting up on September 27th every year to jokingly commemorate their original “processing session,” but word quickly spread–as it tends to do in lesbian communities–and by 2017, “Lesbian Processing Day” was a thing that most of the lesbians in Lansing celebrated. Those who celebrated would do so by meeting up with friends and talking about why past relationships had failed or sharing funny stories about dramatic things that they had done in said relationships. In some cases, couples would set the day aside to process issues in their current relationships. With the official recognition of “Lesbian Processing Day” as a national holiday, lesbians in every part of the country will finally be able to partake in this important tradition. So go ahead lesbians of America, process away! This has been a fake news article.